The first round of gender pay gap data should now all be uploaded to the Government website. 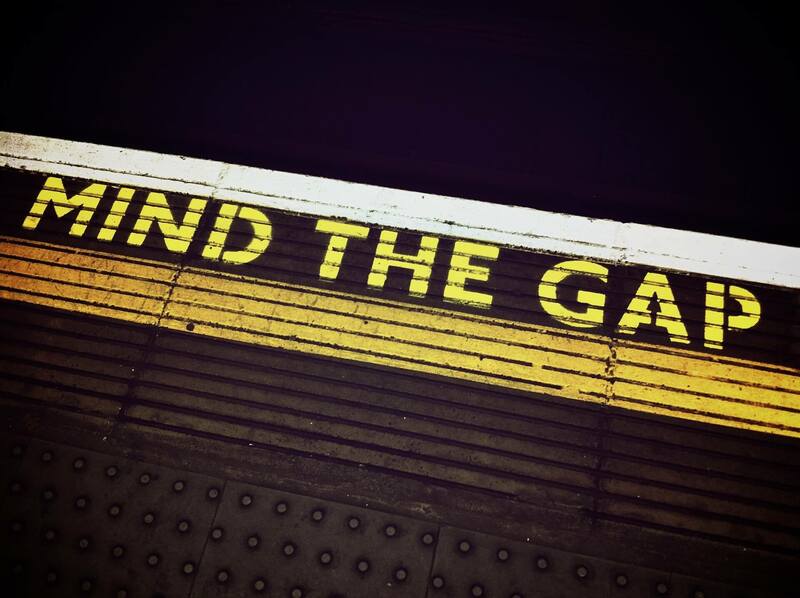 The Government’s stated aim of using the data to drive forward a debate across society about how to tackle the pay gap is being led astray by some poor journalistic reporting – some journalists appear incapable of distinguishing between median and mean and even creating a new concept of “average median pay”. There are some exceptions, with the Guardian going out of its way to explain that the pay gap isn’t about equal pay for equal work but is really about patterns of recruitment so that there are more women in lower paid roles. Interestingly the Guardian is focussing on the median hourly pay gap (as this produces the wider gaps), correctly stating that it is is the difference between what the median male employee is paid and the median female employee is paid, expressed as a proportion of male earnings. The next stage of the debate is what employers are going to do to reduce the pay gap for next year. Given that the snapshot date for the 2019 reporting deadline is 5 April 2018 there is not much that employers will be able to do in the short term. There may be a temptation to take action that is counter to the purpose of the reporting regime. As an example – let’s assume one employer has almost all of its lower paid quartile as women, due to the nature of their business and the functions of the role. This work is part-time and shift heavy so has a greater impact on the median rate. The role is suitable for women who have child care commitments and don’t want to work full time. As a result of this tranche the difference in the median pay rate is 66% and 33% in the mean pay rate. One solution for the employer is to out-source that function to a third party specialist. If they did so their median pay rate would drop to 27%, and to 13% for the mean pay rate. A PR success next year but in reality no improvement in the pay gap as the women will still be paid the same rate but won’t appear on the employer’s data. Another option is to recruit more men to the lower paid roles or to consolidate the number of part-time roles (making them less attractive for women with child care) so the median rate rises automatically. This reduction in women in the employer’s workforce presumably was not the intended consequence of the gender pay gap reporting obligation. Another option is of course to increase the hourly rate of pay to say the Living Wage Foundation’s real Living Wage or higher. Adventurous employers may even want to have a job evaluation study to see if their predominantly female manual workers are doing work of equal value to their predominantly male manual workers. It may be cynical but we don’t expect many employers to spend their way out of the gender pay gap at the lower level. Some employers will look at the other end of the spectrum to even out the mean pay gap by positively discriminating in favour of women for higher salaried roles. Such a step would be illegal – all that the employer can do is take positive action to encourage women into those higher paid roles such as by training, coaching and mentoring. We suspect that there won’t be a really significant reduction in the median pay gap until society views childcare as a gender neutral responsibility – so that not only is paternity pay equalised with maternity pay but that men actually take that time off to the same extent as women.